Crystal Palace manager, Roy Hodgson has confirmed that forward, Wilfried Zaha, will be available for selection when his side take on Chelsea in Sundayâ€™s Premier League fixture at Stamford Bridge. Zaha suffered a shoulder injury in Palaceâ€™s 2-2 draw against Arsenal last weekend in the Premier League. The Ivory Coast international missed his sideâ€™s 1-0 defeat to Middlesbrough in the Carabao Cup encounter played on Wednesday night. â€œZaha was fine the last time I saw him,â€ Evening Standard quoted Hodgson as saying at pre-match. 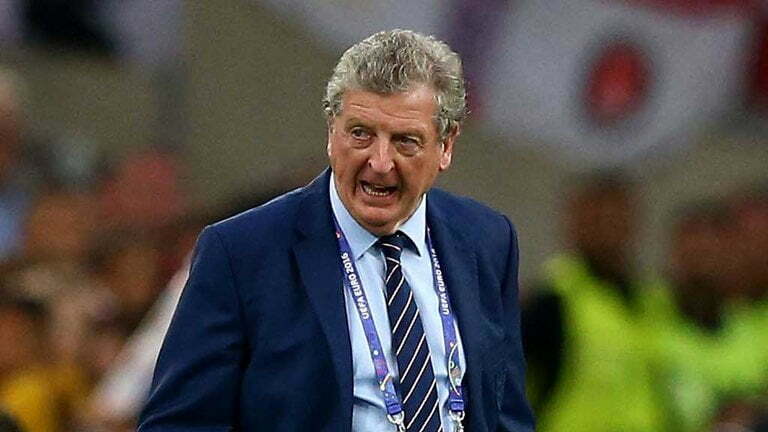 Hodgson added, â€œThe club will do everything they can to support him [over the abuse]. I do not think there are many people out there, perhaps the odd social media troll who knows no better, who believes that racially abusing people or threatening people is the right way to go.